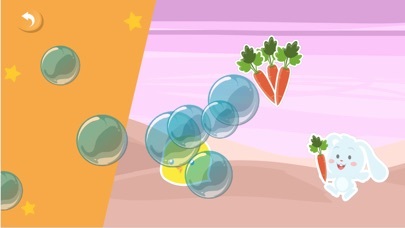 Our jigsaw puzzle for babies, toddlers and children has themed shapes brain teaser and musical pop the bubbles rewards, keeping the players entertained until the end. Children have agency here! 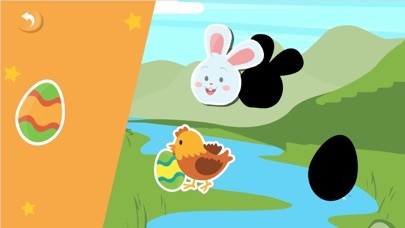 All our games are designed for learning, as brain exercises for children, tested by them! No adds and no surprise purchases! There are 2 free levels and the full version is only offered in the main menu for those who can read. 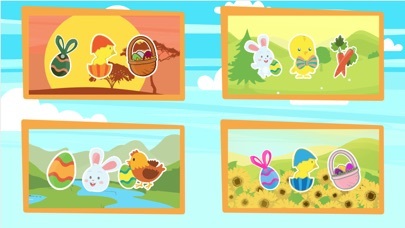 How puzzles help cognitive development? Learn to Alter the World There's scientific evidence that child’s brain development increases when they alter the world around them. 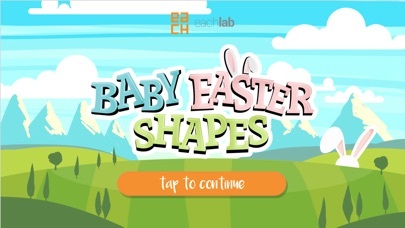 Puzzles provide this key opportunity, as they work directly with the digital environment presented and change its shape and appearance when they play Hand-Eye Coordination When children move pieces of the puzzle, around the screen they are learning the connection between their hands and their eyes. The brain, eyes, and hands work together to resolve the game. Fine Motor Skills Similar to the way hand-eye coordination is achieved, puzzles provide the opportunity for children to develop fine motor skills by using their little fingers to drag the pieces. Problem Solving Through Shape Recognition The child looks and recognises various pieces and figures out where they fit or not, developing this vital skill. It can’t be completed by cheating! They start to develop their thinking in a logical way. Setting Goals As a child plays on a puzzle repeatedly, they often develop a strategy to work the puzzle faster and more efficiently every time they play. This helps a child learn to achieve small goals as a means toward a larger goal. If your child plays multiple times and after some trials, start to resolve it really easily, that's a great sign! Have fun and let's play!